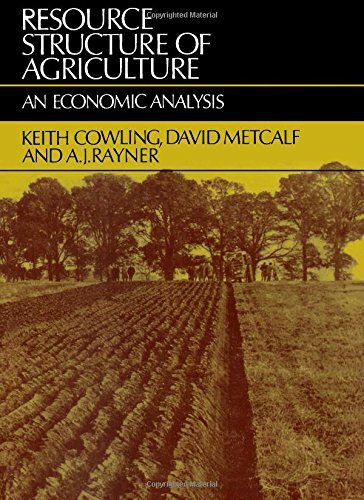 Resource structure of agriculture; an economic analysis, by Keith Cowling, David Metcalf [and] A. J. Rayner. 10^aResource structure of agriculture;^ban economic analysis,^cby Keith Cowling, David Metcalf [and] A. J. Rayner. 1 ^aMetcalf, David H.^ejoint author. 1 ^aRayner, A. J.^ejoint author.